When facing litigation or criminal changes a defense law firms is essential. Especially in civil cases, when the plaintiff has an attorney, you are at a distinct disadvantage by not having a defense attorney. Defense law firms excel in having frivolous lawsuits thrown out or defeating litigation before it even has a chance to make it to the courtroom. In settlement, the defense law firm will have the best and object assessment on your position and will guide you to a fail settlement, if they determine that it would be in your best interests. Retaining a defense law firm can potentially save the client in legal fees and substantially shorten the defense process. 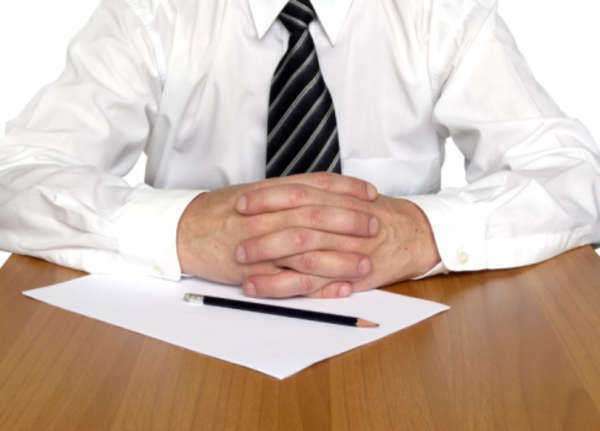 What should I do before meeting with the defense law firm? When litigation is filed against you, you will be notified. At this point, if you are aware of the gist of the lawsuit, you will be able to express this to the defense law firm. If you are unaware of the merits of the litigation, the defense law firm will work to help you understand what the other party is seeking and if this is claim has merit. To help with this determination, bring evidence and documentation that may be related to the litigation. This includes witness’s statements, police, insurance and medical paperwork in injury and accident litigation cases. If applicable, also include insurance documents and liability waivers that account for your potential liability coverage as this might be useful in settlement. This includes provisions in contracts signed with the client or implied waivers of liability. Disclosure to the defense law firm is protected under attorney-client privilege, unless you inform your attorney of a crime in progress or potential future crimes that may be committed. The work-product doctrine also protects any documents and materials used to prepare for a defense from discovery by the other party. The other party must either find out that information on their own or prove that such facts are critical to the case and cannot be acquired without undue hardship on their part. Be aware that you and your lawyer are also constrained by the work-product doctrine from compelling the release and disclosure of materials to be used against you. Working with the defense law firm in advance of litigation may help you anticipate these materials and prepare an effective defense against them. You may use this website to find a defense law firm, using the “Find Attorneys” function at the top of the page. Many states and counties will have lawyer referral services that can connect potential clients to defense law firms. Be aware of the criteria used to vet defense law firms that participate in this service. Some services, run by state bar associations will be stringent, insisting on membership in the bar, payment of a fee, good standing and malpractice insurance. Others will be less stringent. Also, be aware of the costs to use the service. Although injury and litigation law firms may have free referrals, you are likely to pay fees to either the defense law firm or the service for the consultation or referral. How does tort reform help me? Laws that cap damages from lawsuits, imposing stricter statutes of limitations and force the loser of litigation to pay the attorney fees of the other party generally work in the favor of those seeking the services of a defense law firm. Tort reform laws, which vary by state, place limitations on potential litigation, with the intention of reducing lawsuits that clog the civil courts. You will speak with the defense law firm about the status of tort reform in your state and how this affects the lawsuit against you. Communication with the defense law firm is very important as this will prevent important deadlines and commitments from being missed. The firm will needs to coordinate and communication with the plaintiff on your behalf. Failure to communicate may jeopardize a potential settlement and unnecessarily lengthen the legal process. Objectivity is also critical when dealing with a defense law firm. A lack of objectivity on the part of the defense law firm will impact your understanding of your situation, which will be detrimental to your chances of a fair settlement. The best defense law firms will evaluate your claims on their merits and be honest about your chances of avoiding or defeating the litigation. Advertising should never be used as the sole factor in determining if a law firm is effective or objective. Many defense law firms will require a retainer account. The retainer is a trust account that the defense law firm bills for services performed. Both flat and hourly fees can be billed to this retainer and you should know the nature of fees and have them writing before agreeing to such an arrangement. 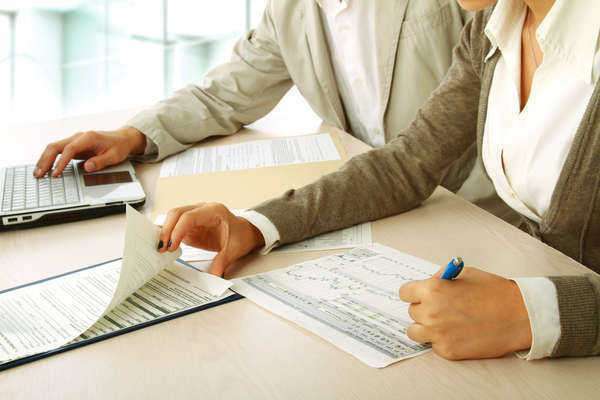 Ensure that your lawyer is trustworthy before agreeing to be billed by retainer. Before you come to a billing arrangement, expect to be billed hourly for the use of the defense law firm’s time. How the firm chooses to bill you is at their discretion, but the hourly fee will generally be fixed. There will be additional fees for the use of office staff, document preparation and filing fees. These “extra fees” should be noted in any written fee arrangement. If you demonstrate sufficient need, you may be able to work out a low cost or deferred payment plan for legal services, but not all defense law firms will provide this service. How does my case relate to the state and local laws? Are there tort reform laws that may impede the lawsuit against me? Do you believe that the other party intends to pursue this litigation to trial? Could the other party have waived their liability? How can I protect myself against similar, future litigation? Is the evidence provided sufficient to mount a proper defense? Will I need to set up a retainer account?